Lurking in the deep night and dark places, it pretends to be your shadow. Causes you chills and fright, its unnoticeable to your sight. Once a living human but now casts curses and steals people’s lives. Who’s that Pokémon? It’s none other than Gengar! Actually, Gengar has its fourth and final evolution which is the Mega Gengar. However, Niantic is still silent regarding the mega evolutions and how they will implement it in the Pokémon Go system. We all knew that everyone feels excited and thrilled with those potential features, but we will still need to wait for an official announcement from them. Now, let’s talk more about Gengar best movesets. Shadow Claw – this is a quick scratch attack endowed with poison. It is a fast and furious attack in which it can scratch up to multiple times consecutively and makes the target unable to move for a few seconds. Sludge Wave – it refers to an evolved form of the sludge bomb as it takes multiple targets. It is a charged move wherein it concentrates its attack and release a powerful wave. Dark Pulse – it is a creative attack which concentrates the attack to a single target. It is a quick and charge move which releases an ultimate poison and dark combination attack. Sludge Bomb – this refers to a multiple shot poison and acts like a bomb thrown at the opponent. It is emitted in a powerful thrust to hit the target. It is the basic move as compared with the Sludge Wave. Hex – it’s a charged attack which hits the target at an average speed and engulfs it with the dark shadow. When it hits the target, it releases a violet and shadowy effects in the surrounding like black and violet stunning lights. Shadow Ball – this is both an offensive and defensive move in which the Pokémon opens its mouth and create a shadowy, dark, and wave emitting ball then thrown to the target. Sucker Punch – this is a basic attack of the hex because it only hits the target by punching it with poison. Focus Blast – a special fighting move that can be learned by the ghost types. It concentrates an energy ball from its mouth and releases the ball up to the sky. The energy ball will find its target and hit it down like a beam of light. Gengar is like most of the Pokémons’ which has two types of skills namely the active and passive skills. It may also be described as its attack and defense skills. 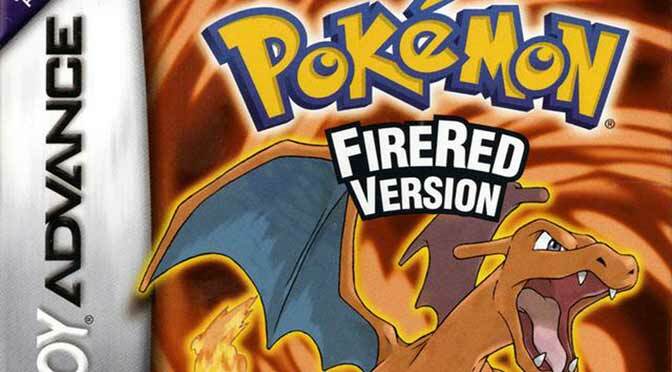 As we speak of its skills, this Pokémon has a 4.5 legacy rating which makes it a popular of its kind. What is a legacy rating anyway? 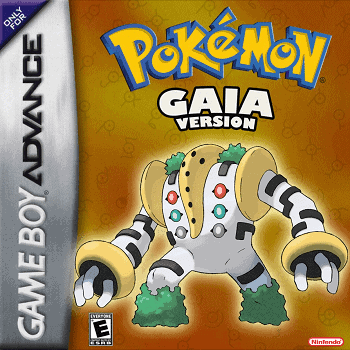 It refers to a move which allows the Pokémon’s skill to fit on a specific niche. It can also increase the meta viability of the Pokémon because it greatly affects its attacks despite its IV’s. Therefore, it can outperform in terms of trainer battles and leagues. What’s the argument for a legacy move? It’s obtainable from a natural leveling, egg hatching or evolving phase of the Pokémon. In case you used a TM or an HM, the Pokémon’s legacy move will be forgotten forever, and it cannot be learned anymore. When it comes to Gengar, its best legacy moves are shadow claw as its legacy quick while sludge wave and dark pulse as its legacy charge. We normally encounter an IV in the Pokémon’s description. What does IV stand for? It is an acronym for the term, “Individual Value“. 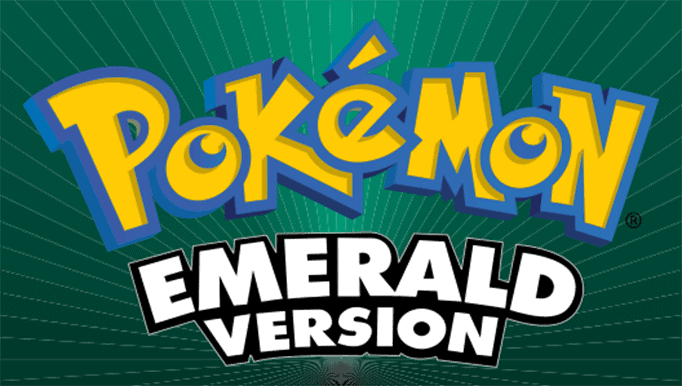 It technically describes the Pokémon’s added stats to its base including attack, defense, and stamina. The typical range for the IV is around 0-15. The CP known as combat power has also something to do with the IV. The higher the IV hence, the powerful is your Pokémon. Imagine if you will have a legacy move then boost the IV’s thus, your Pokemon will definitely boost its performance and outranked the opponents due to its ultimate skills! For Gengar’s basic stats these are 120 stamina (HP), 261 attacks, and 156 defense. Its combat power (CP) constitutes to 2619. Overall: What’s Gengar best movesets? 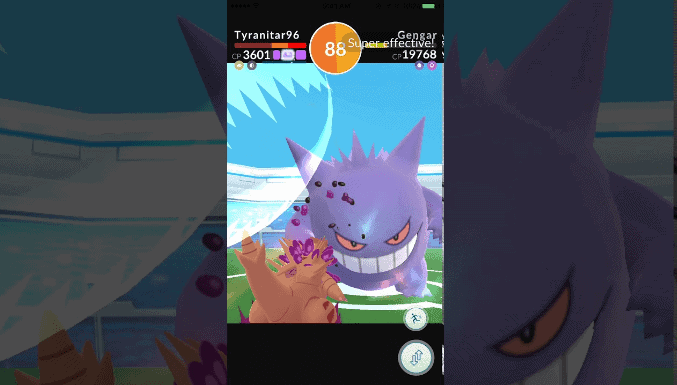 A quick and full-charged move is always the key to come up with a combo skill for Gengar. Usually, the shadow claw and sludge bomb are the tandem for common battles. You may also consider using sucker punch and dark pulse for an alternative move. Some trainers recommend the Hex and Shadow ball since these combinations are powerful movesets. Did you find interesting ideas coming from us? Hope you had learned witty tips from our page! Catch your Gengar now! See you at the Raid Boss Battle!